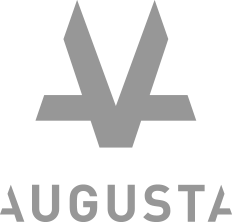 Established in 2013, Augusta is a leading financial institution engaged in providing capital for dispute resolution. 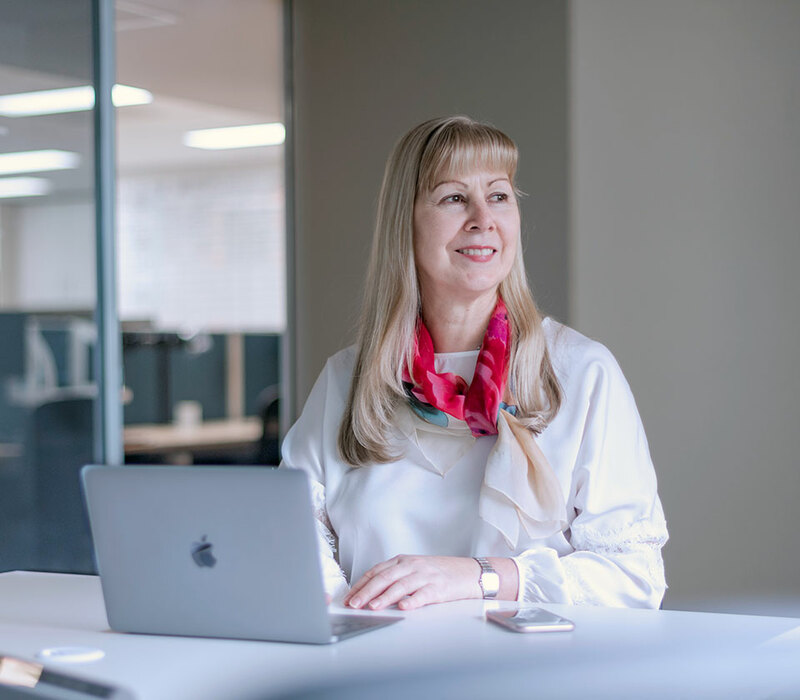 With offices in London, Sydney, Melbourne & Toronto, our dynamic team of experts work with clients from across the world. Clients trust us because we’re open, honest and committed to delivering the best value and quality of service for everyone involved. We make the process of accessing funding straightforward, which allows law firms and clients to spend their time on what they do best. Our unique business model comprising origination, diligence and monitoring functions means we’re able to move quickly and invest in high volumes of cases of any size. While the combination of our extensive high-quality legal team, business expertise and secure capital allows us to be a price leader, providing flexible and innovative funding solutions tailored to each client’s unique needs. Very entrepreneurial, constructive and helpful, with a can-do, supportive environment. Backed by one of the world’s largest Investment Management Companies. Exceptional legal and financial talent with teams in Sydney, Melbourne, London and Toronto. Creative solutions that include early-stage development funding. Transparent and timely review process to access funding as quickly as possible. A leading funder by volume of claims funded. Funding for all types of claims – large or small. Price leader enabling clients to keep a greater proportion of the damages. Access to After the Event (ATE) insurance solutions at preferential rates. Perspectives, commentary and analysis from the Augusta team.